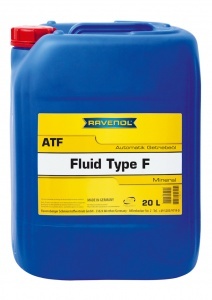 RAVENOL ATF Fluid Type F is a high quality universal transmission fluid designed to meet the special requirements of Ford, Borg-Warner and Volvo, as well as for other automatic fluid couplings, torque converters, servo steering systems and hydrostatic and hydrodynamic systems. 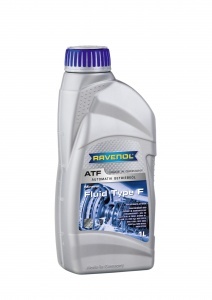 The special formulation of refined base oils together with special additives and inhibitors ensures smooth and efficient operation of the transmission. A universal application, thereby minimizing confusion and simplified stocking. 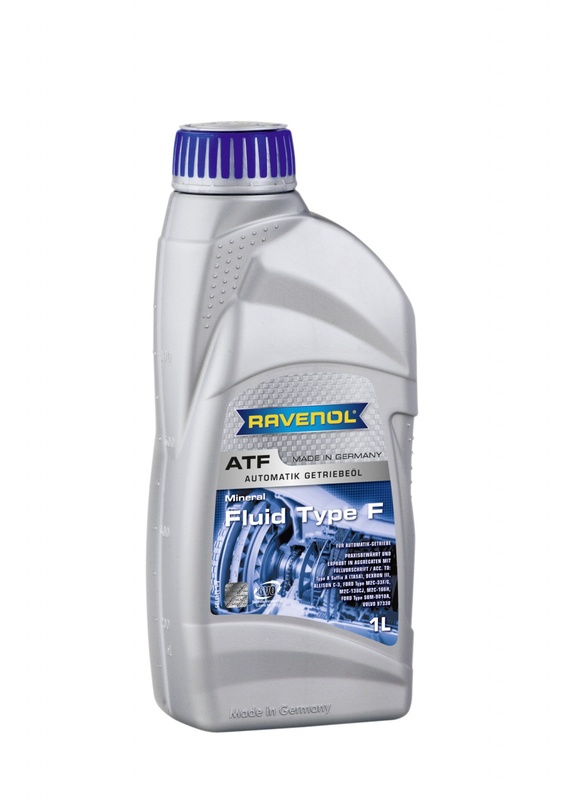 Good lubricating properties even at low temperatures in winter. Very low foaming tendency, even in the toughest conditions. Reliable protection against wear, sludge, corrosion and sticking. FZG test: Reaches failure load stage 12 before and after shearing. Quick reply to enquiry and recommended this. Received it the next day at no extra cost. Semi synth but really good quality product. Runs well.